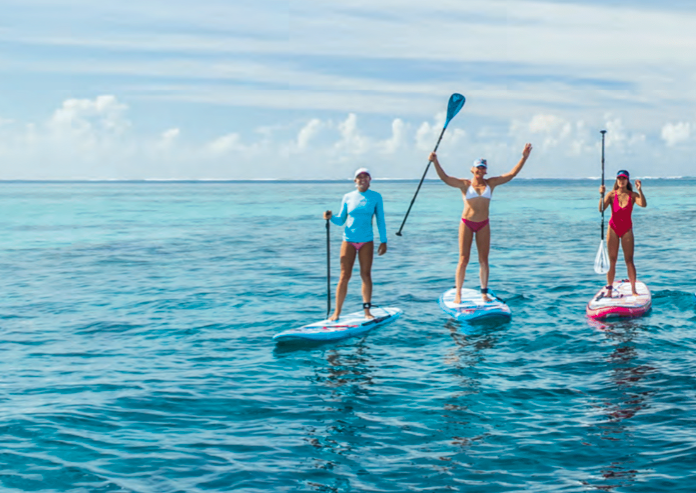 Join Sian for a perfect SUP Holiday in sunny Kefalonia, a wonderful way to enjoy paddling in a bikini or board shorts with sun on your face. Explore the amazing coastline and visit some of the nicest villages of the Ionian islands. Enjoy paddleboarding the dramatic coastline of Kefalonia. Every night we sleep in beautiful accommodation. This is the perfect tour for everyone who likes to SUP and being out in nature, but also appreciates the comfort of some nice, cosy rooms every night! 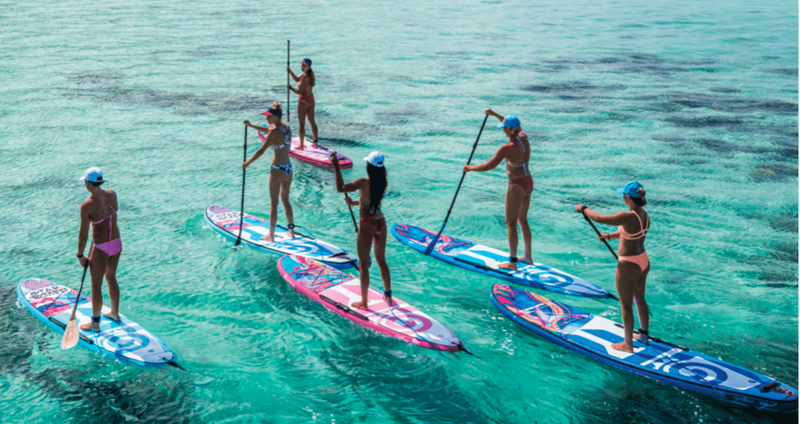 The SUP Holiday is a perfect break away with close friends or family or by yourself. Join us for a 7 night holiday, to escape the hustle and bustle of daily life, re connect with with yourself and to enjoy crystal clear waters and sandy beaches.